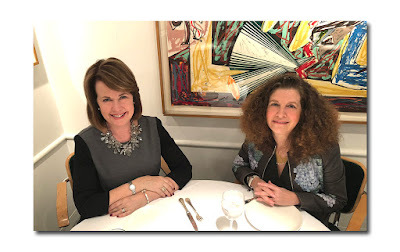 The 'American Masters of Fashion Video Series', hosted by Editor-in-Chief Marilyn Kirschner, is an exclusive feature production of lookonline.com. Listen and view our extensive video interview with The New York Times photographer and fashion historian Bill Cunningham. Every season we like to highlight this interview we conducted a couple of years ago. 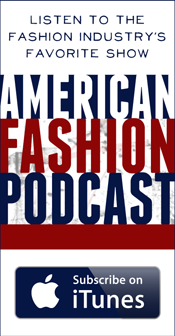 It is still a timely and fascinating discussion for anyone interested in the history of American fashion. Click here for video & notes.